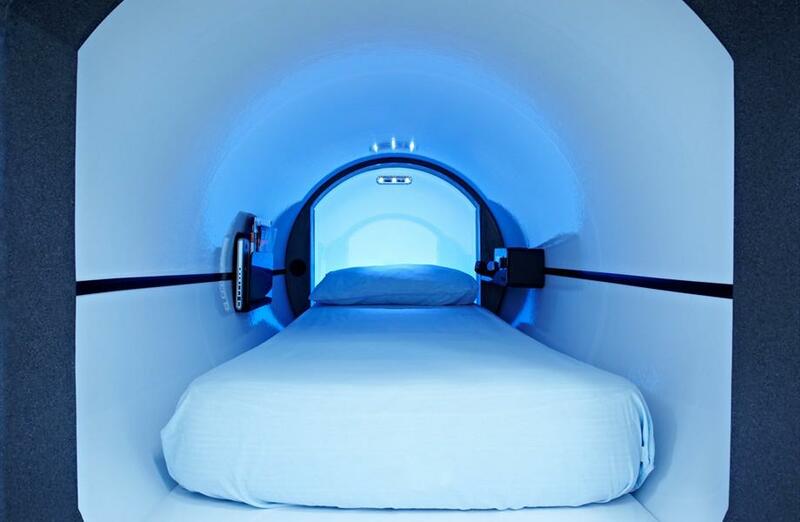 On-site sleep pods are coming to the 2012 Olympics, courtesy of London-based Podtime, in anticipation of the high density traffic jams the Olympics will draw. Interxion, a data center company with 28 data centers all over Europe, has decided that it wants assurances critical staff will be able to manage its Olympic agreements. 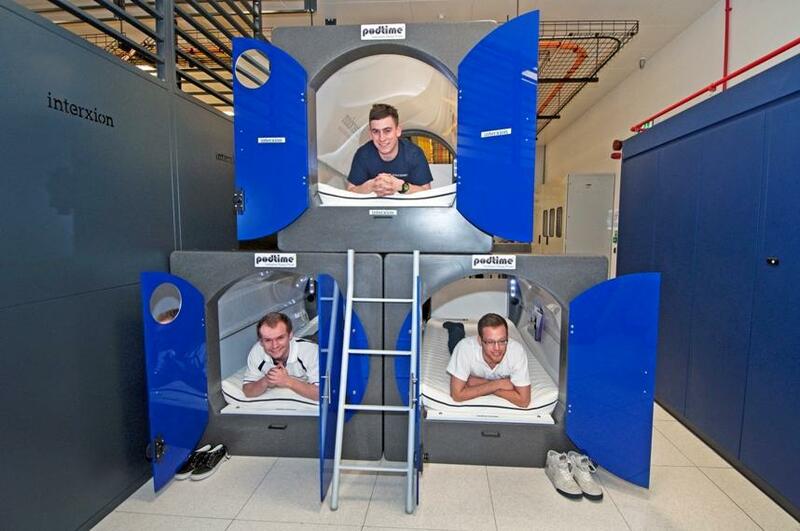 So it requested a number of these sleeping pods for engineering staff to relax, power nap or stay overnight, right next to the servers they will be managing. There’s bound to be a mass of patrons causing an online traffic swell at the Olympics, and Interxion wants to keep its “highly resilient infrastructure” running running smoothly during the Games. Bumper-to-bumper delay, or overloaded mass transit can be bypassed with the pods, and engineers can stay on site 24/7 if need be—ensuring no gaps in service. Podtime manufacture its sleep pods in Battersea, South West London, and sells them starting at £1,375 ($2,190). The modular pods can be stacked, and the stock model comes with a single mattress or vinyl covered foam mattress, along with storage shelves, a mirror, LED lights and choice of door color. Doors are lockable, and there’s open ventilation at both ends. Upgrades include a luggage compartment, leather mattress covers, digital radios, as well as TV and DVD player. Hopefully none of Interxion’s engineers are claustrophobic.